Self Cure Remedy details of Eat psyllium husk for the care and relief of Hemorrhoids, including effectiveness and popularity scores of the remedy. This laxative will keep the stools soft and avoid pressure on the rectal blood vessels. 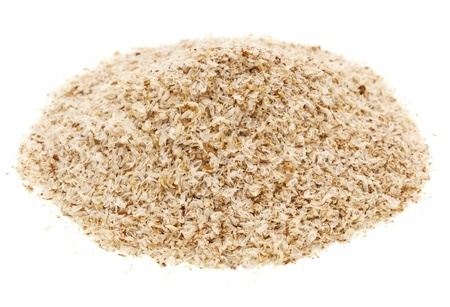 Take 1 teaspoon psyllium husk (isabgol husk) at night in 1 cup of warm water. The self cure remedy of Eat psyllium husk for the care and relief of Hemorrhoids has a popularity score of 0 on the self-cure system.